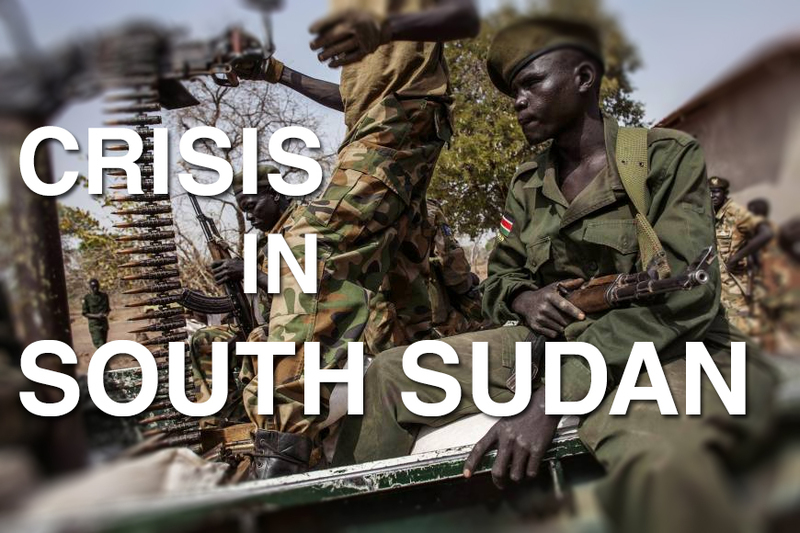 Home » AU » featured » history » Newswire2 » politics » South Sudan » UN » Who Can Stop the Violence in South Sudan? The Republic of South Sudan is the world's youngest nation, having gained independence on July 9th, 2011 following a self-determination referendum. The citizens of this new nation voted overwhelmingly for autonomy from Sudan. I had observed from afar some of the devastation that preceded the birth of this new nation-the Janjaweed and other factions engaged in one of the longest civil wars ever to take place on the African continent before the referendum was reached. As the Country prepares to celebrate it's third anniversary of independence in just a few months, it appears that turmoil has once again began to foment unrest. The United Nations reported today that South Sudanese rebels seized the strategic oil town of Bentiu last week, killing or wounding more than 600 people. Terrified residents sought shelter in mosques, churches and hospitals, but the report reflects the rebels complete lack of mercy, murdering hundreds of these civilians. It was also indicated that rebel commanders utilized radio broadcasts promoting sexual violence against women and ethnic cleansing. I have been watching closely the events that are unfolding in the Central African Republic. This year also marks the 20th Anniversary of the Genocide in Rwanda. Why can't more be done to save innocent civilians in these conflicts? Sudan's history is intertwined with that of ancient Egypt. The Nubian language originated in the Sudan and is one of the oldest recorded languages in the world. The term Sudan derives from the Arabic bilad as-sudan which translates to the 'land of the Blacks. I am a little offended by this terminology-here in the United States we have so many problems with skin color and prejudice. Why couldn't these individuals just have been Africans? I've written a few articles about the Arab Spring in earlier posts. The influence of Arabs and their seeming loathing of our skin color seems to have been an issue in ancient times also. The Ottoman's conquered part of the country in 1820. British missionaries also traveled from modern day Kenya in an attempt to convert the local tribes to Christianity during this time period. Almost fifty thousand residents of Khartoum were massacred during a nationalist revolt in 1885. A British Major General, Charles George Gordon, was in charge during this time period. Belgium and France also claimed parts of Sudan during the late 19th century. English was an official language in the country for many years. As I read about the violence today, its seems to me that some blame can be placed on the colonial influences on this large African country for many years. Egypt was the most important military partner for Sudan in the 1970's. They benefit from a large amount of military aid from the United States even today. The Soviet Union and eastern bloc nations sold this now divided country large amounts of weapons also. There have been civil wars that have begun in the 1980's that have lasted for years. I can imagine how many innocent people have lost their lives as a result of these extended conflicts. In early 2003 a rebellion of the Sudan Liberation Movement and Justice and Equality Movement began in the western region of Darfur. 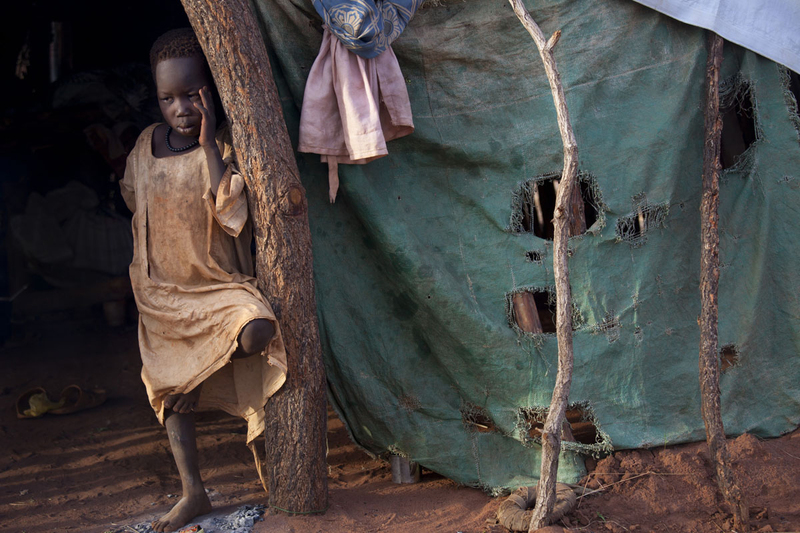 I shudder when I think about the violence perpetrated in Darfur for years. It must have been hell on earth. Chad, Ethiopia, Kenya and Uganda have all accepted residents displaced by the continuing warfare in South Sudan. This young country has copious amounts of oil and natural resources that attract safari visitors. It also lacks paved roads and an established infrastructure. There are still a number of land mines throughout the country after the 22 year civil war that led to its independence from Sudan. Armored bulldozers operate by remote control to address this lingering problem. This new country is almost the size of France with undefined borders that connect with the Democratic Republic of the Congo and the Central African Republic. My hope is that someone can stop the senseless slaughter of innocent civilians and began to build the current government to an increasing ability to establish a sense of stability for its residents.